Chase Bank, a unit of JP Morgan Chase & Co., has announced that more than 1 million of its customers have provisioned their credit/debit cards for use with Apple Pay since the mobile payments service's launch. 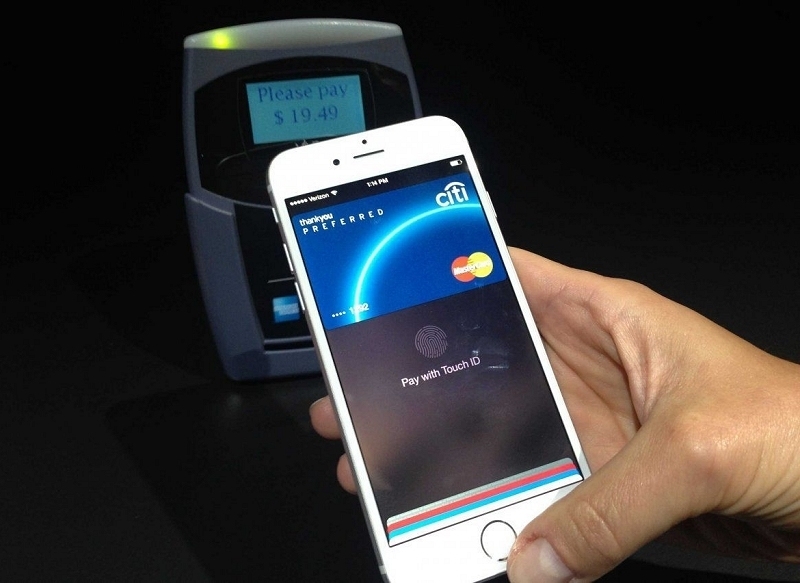 The announcement was made during Chase's 2015 Investor Day, where the bank also shared some interesting statistics related to its Apple Pay customers, revealing that they are on an average nine years younger and make 21 percent more money than its average customers, and around 69 percent of their Chase card Apple Pay transactions are credit-based. It was also revealed that these customers used their credit cards more frequently, and were more likely to add a credit card than a debit card to their Apple Pay account. Although Apple hasn't yet officially shared adoption details on its mobile payments service, CEO Tim Cook during the company’s fiscal Q1 2015 earnings call last month revealed that Apple Pay accounted for around $2 out of every $3 spent using contactless payments across Visa, MasterCard, and American Express. Last month, Bank of America also revealed that nearly 800,000 of its customers had signed up for Apple Pay, adding over 1.1 million cards to the service. In total, over 80 financial institutions now support the service, which was launched in the US in October last year. Recently, JetBlue became the first airline to accept Apple Pay in-flight.